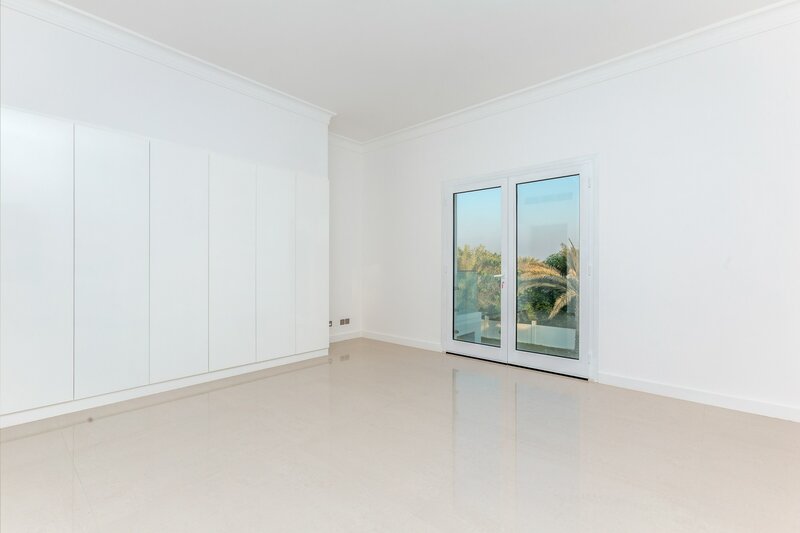 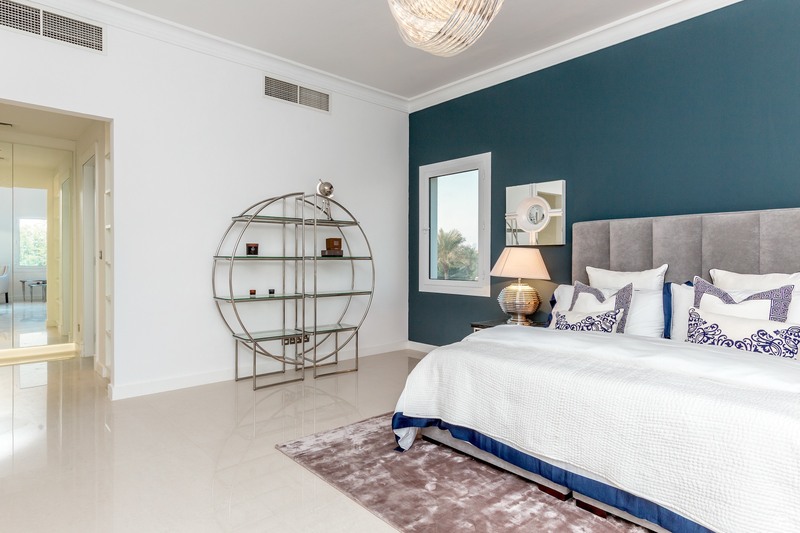 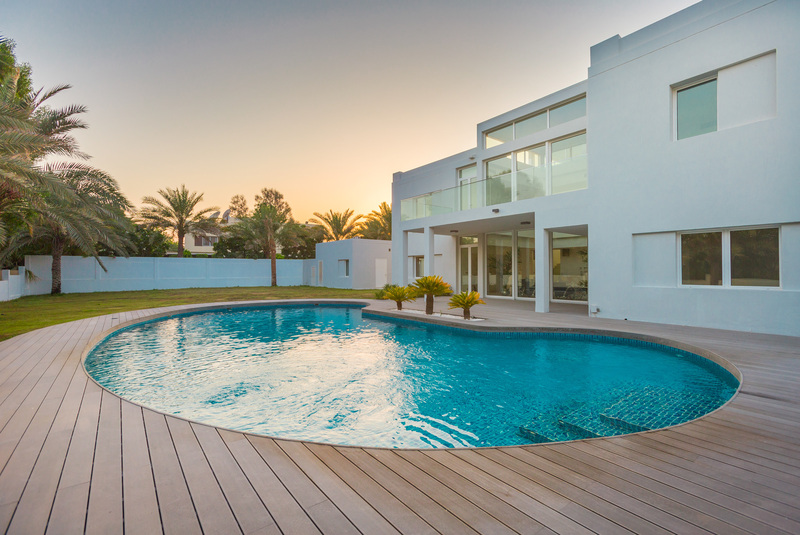 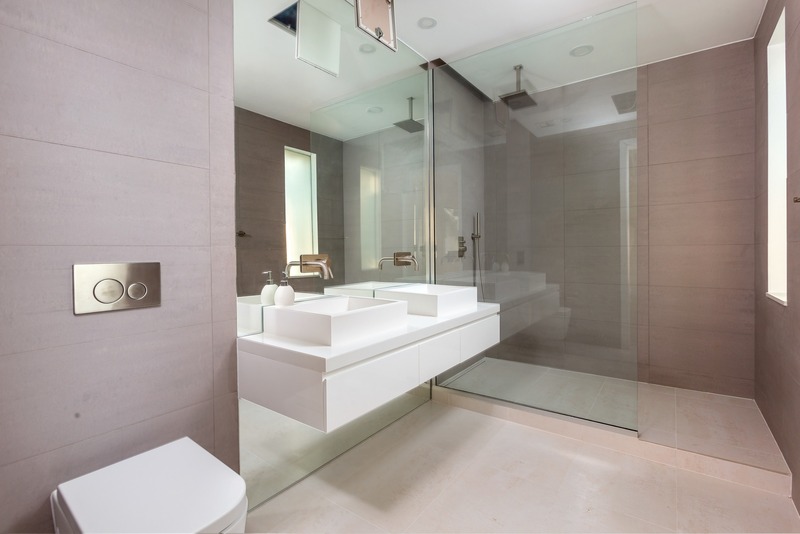 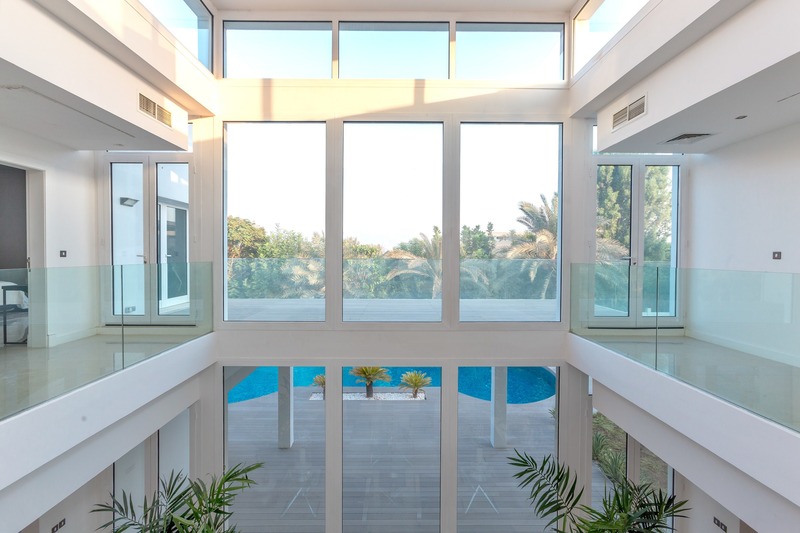 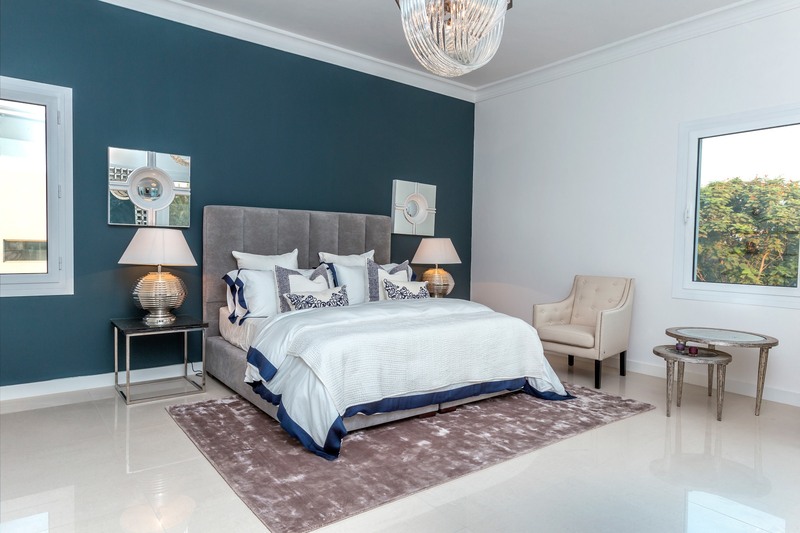 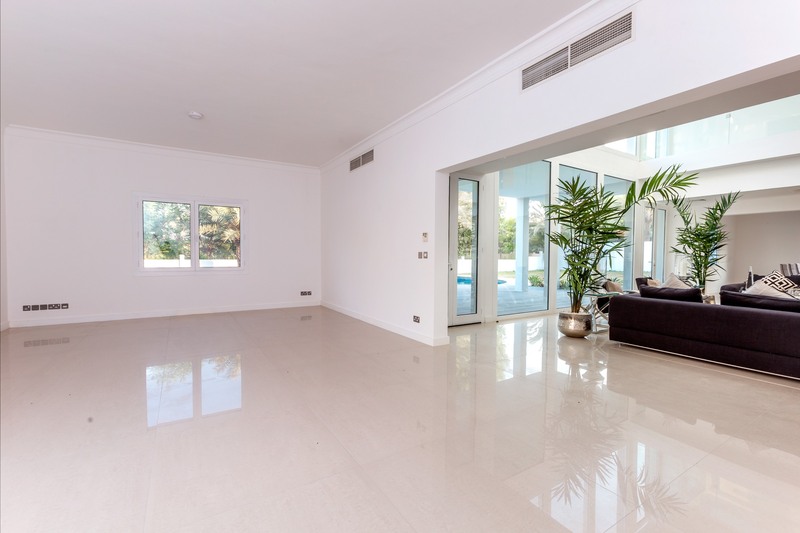 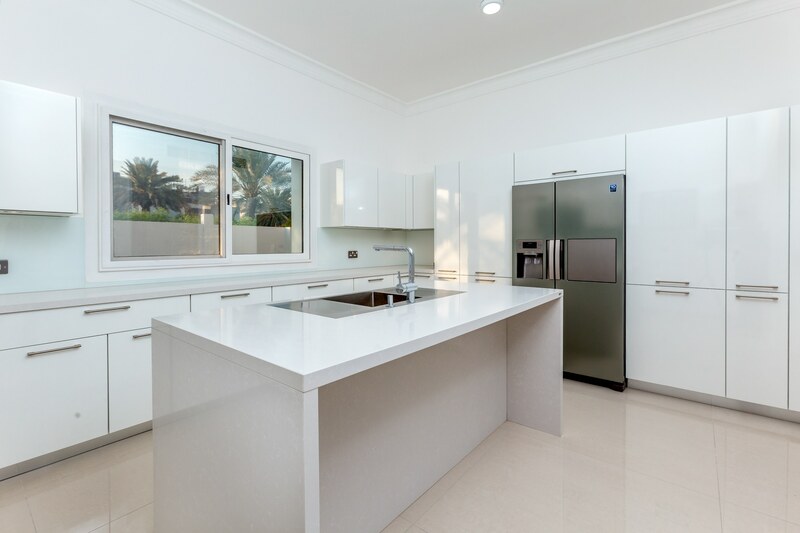 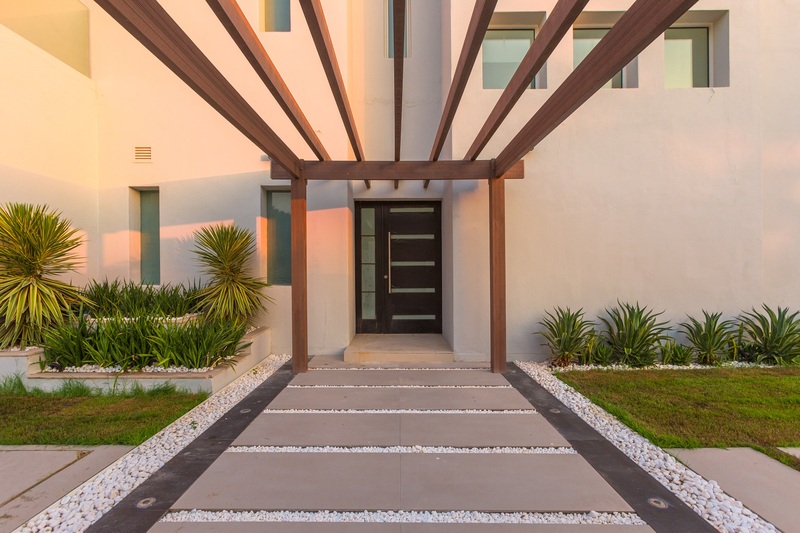 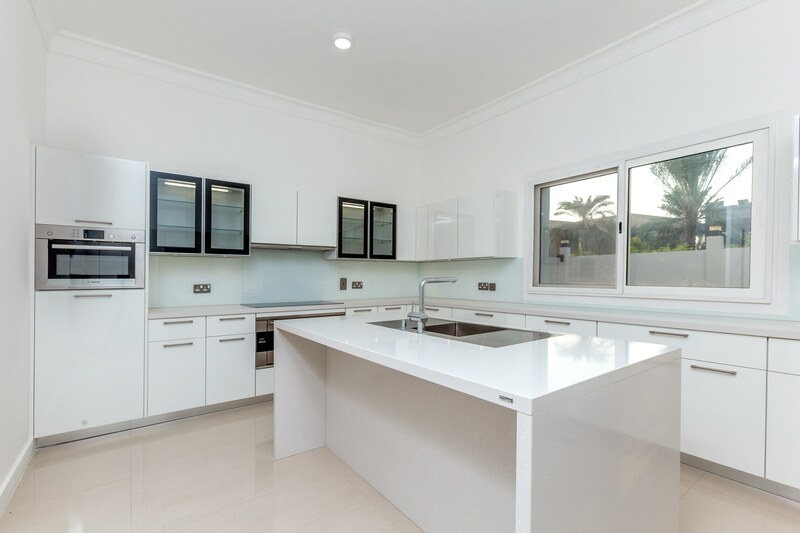 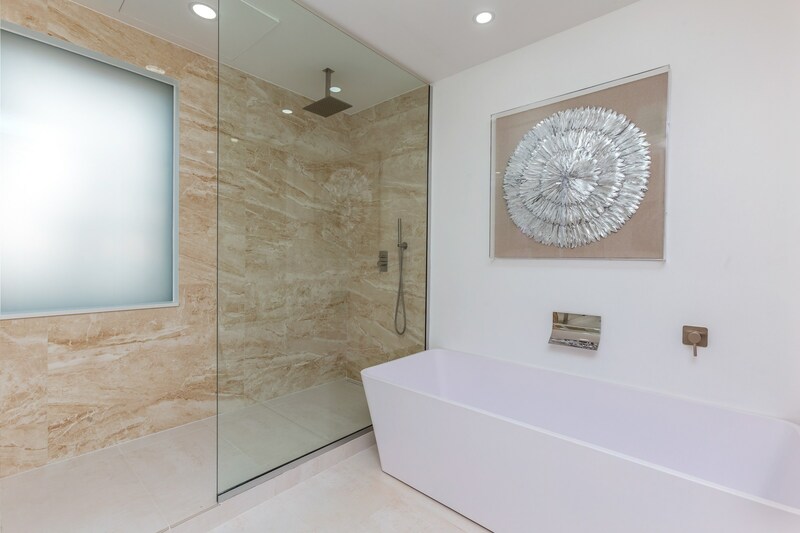 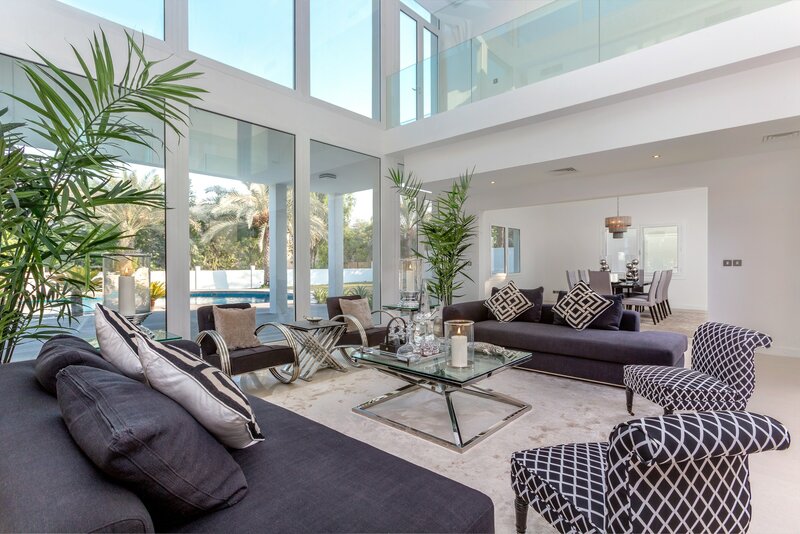 Gulf Sotheby’s International Realty is pleased to offer you this stunning contemporary upgraded family home in the prestigious development of Emirates Hills. 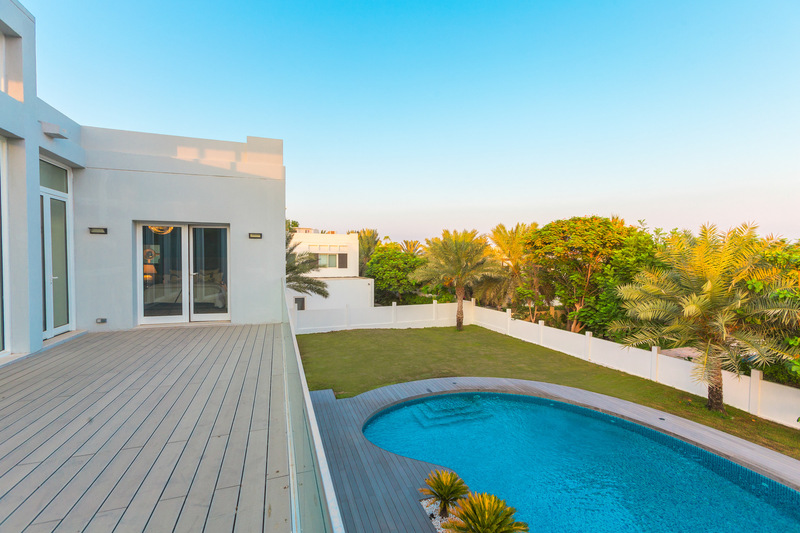 Standing on a plot in excess of 20,000 Sq. 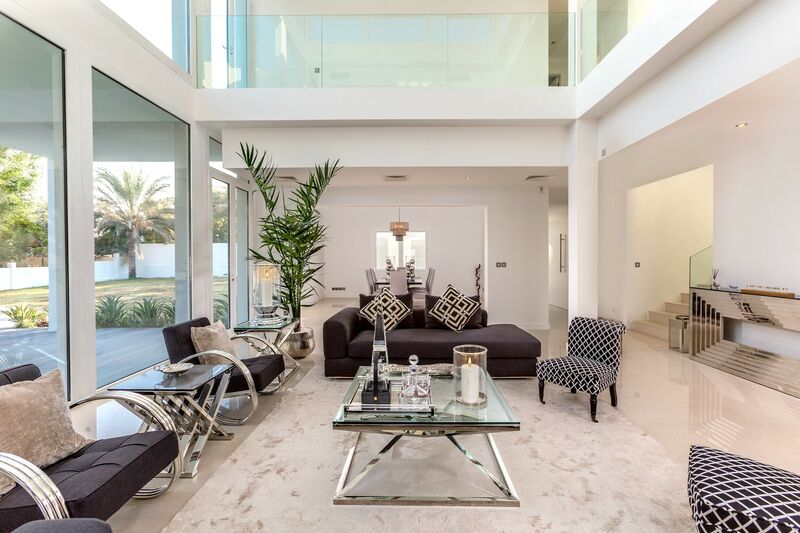 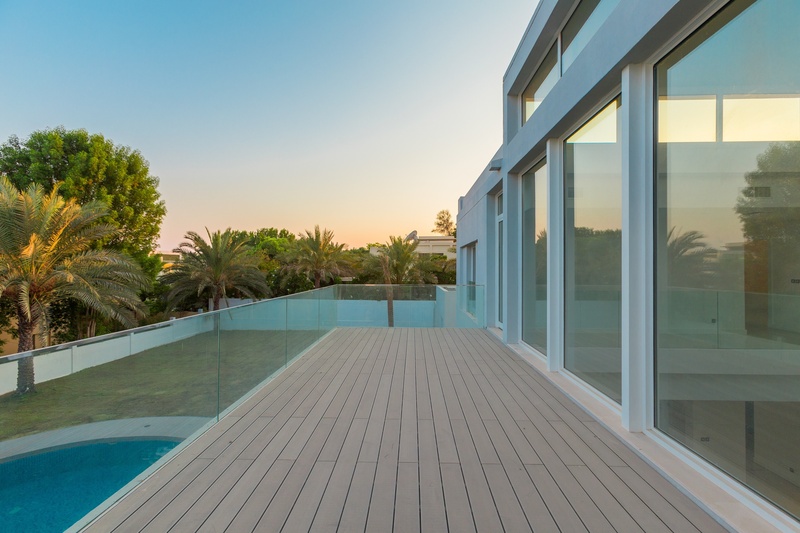 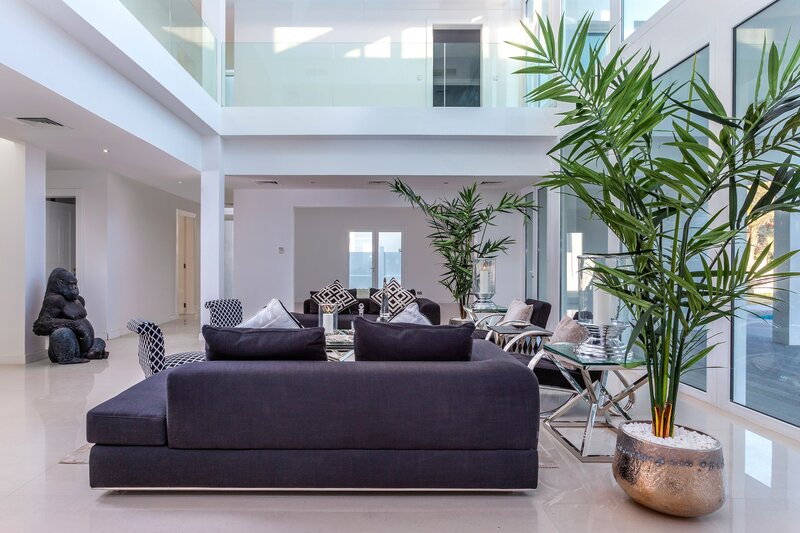 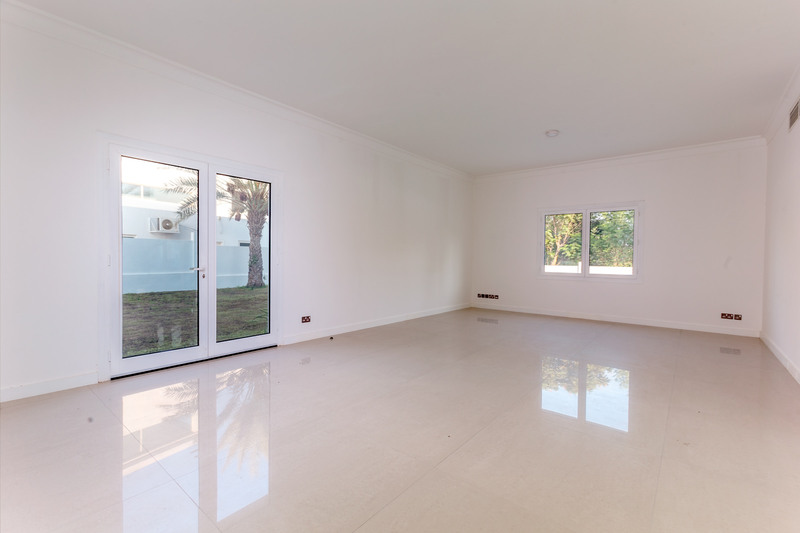 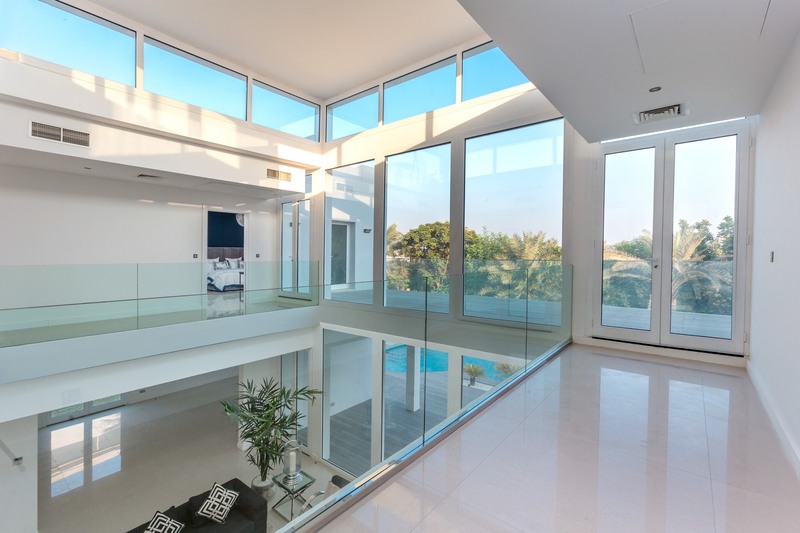 Ft., this 5-bedroom villa offers the modern family a simple yet functional open plan layout. 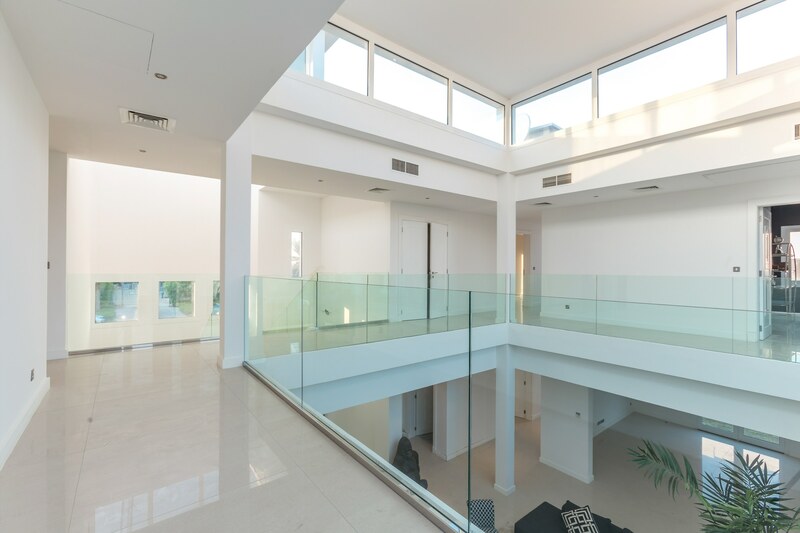 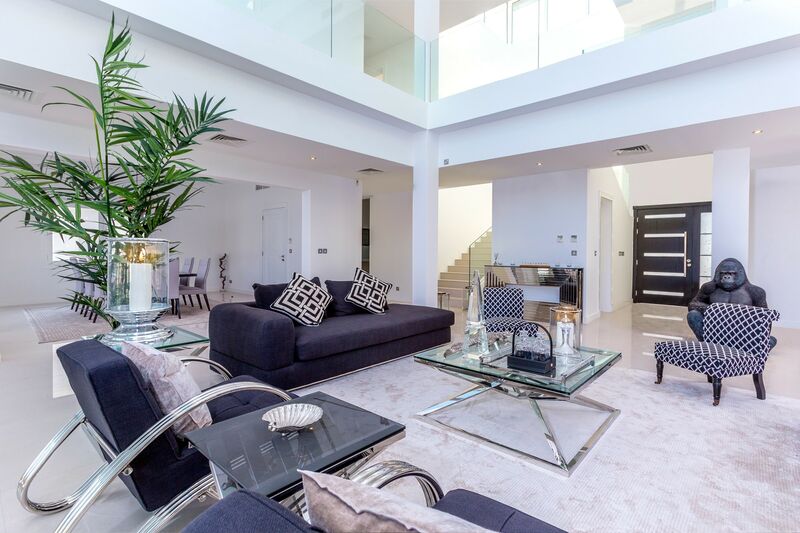 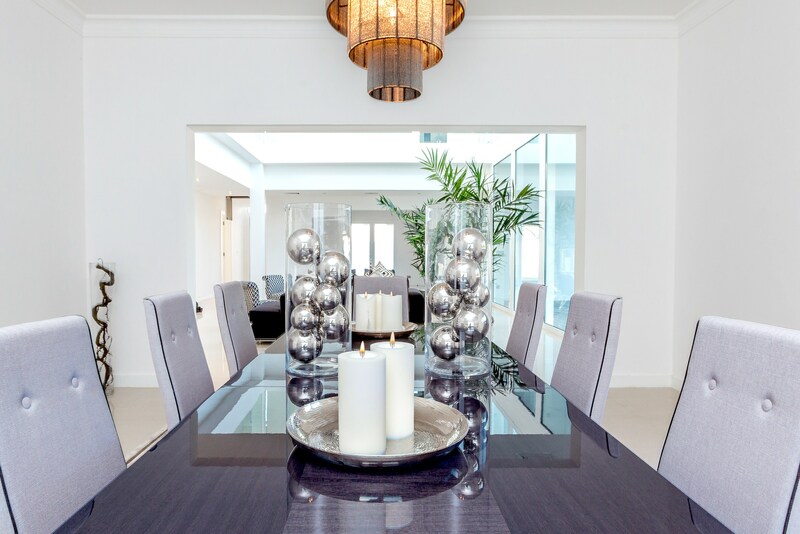 The ground floor incorporates 2 large open plan family areas, a formal dining area, stunning new European kitchen incorporating high quality branded appliances, guest cloakroom, and large ensuite guest bedroom. 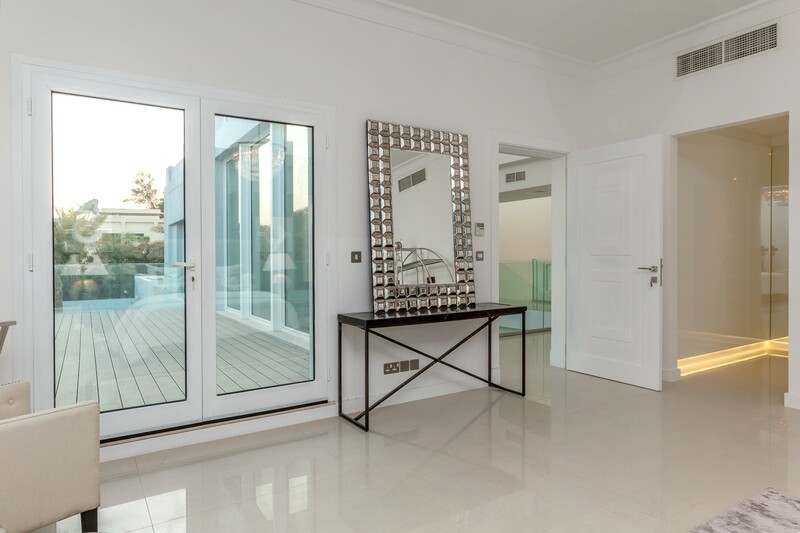 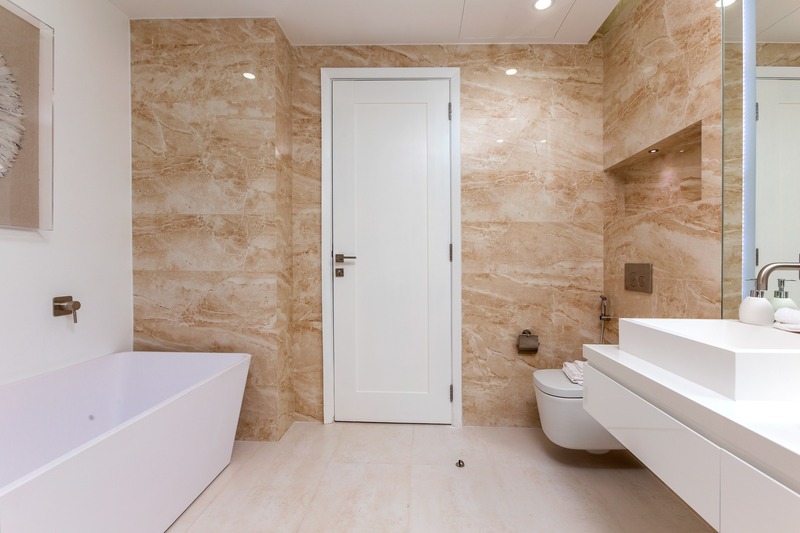 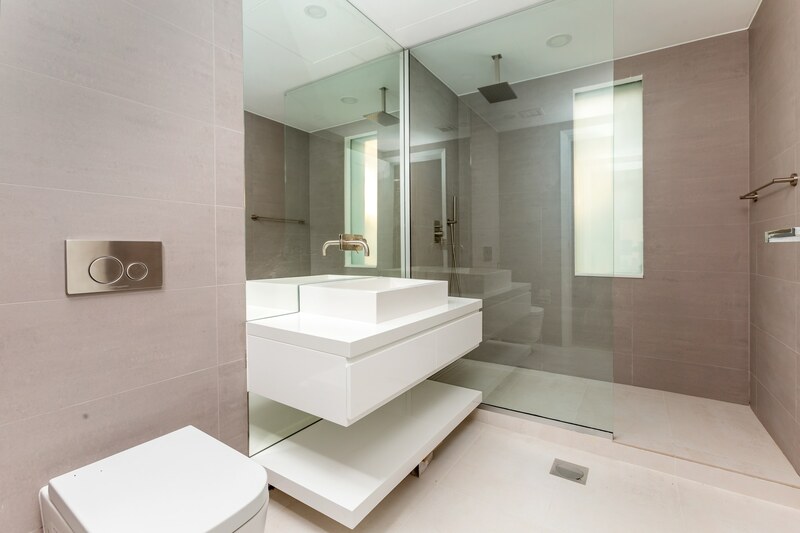 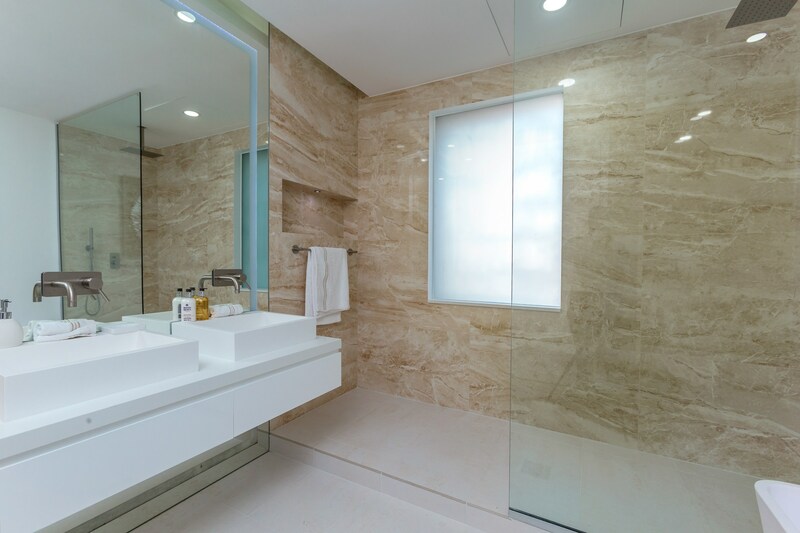 Rising to the first floor you will find three further double ensuite bedrooms and a large master with beautiful en-suite bathroom and direct access to a private terrace affording views to the Dubai Marina skyline. 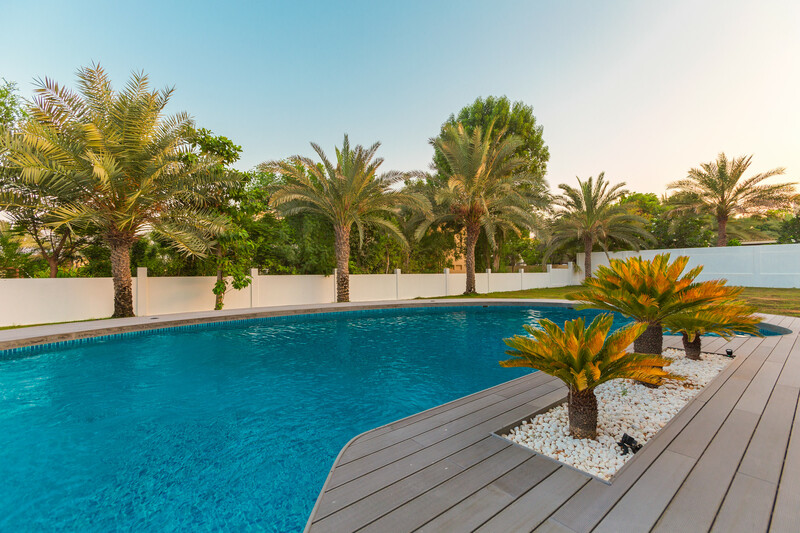 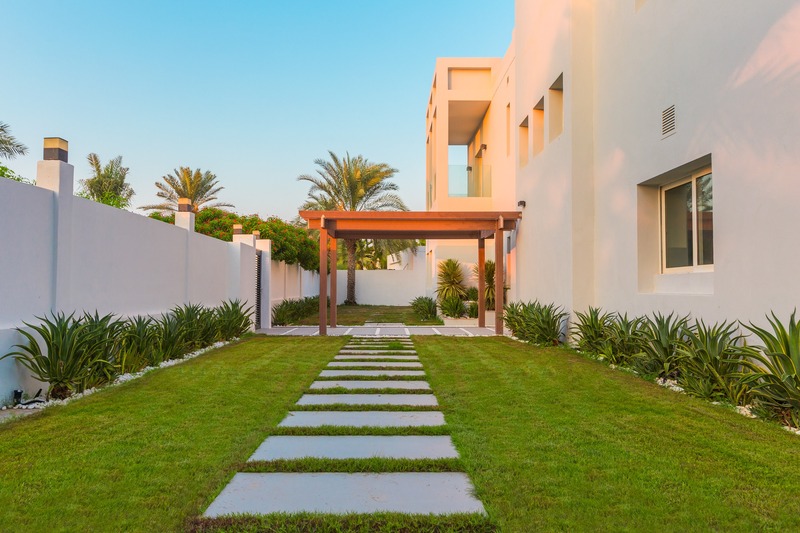 Completing the property is the simple yet functional garden with large private pool, two staff rooms, and scope to extend the property or create a stunning entertainment.